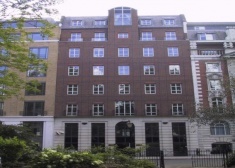 The property is located on the north east side of Grosvenor Gardens close to its junction with Hobart Place. 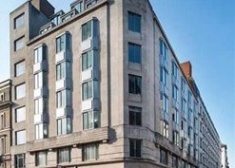 A rare opportunity to experience one of the most stylish and iconic buildings in London, the entire 7th floor of approximately 3,500 sq ft at 25 St James’s is now available. 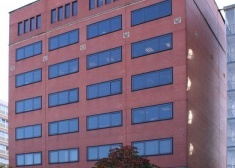 The available office is comprised of the entire ground floor, and has an approximate net internal floor area of 1,182 sq ft (109.81 sq m). 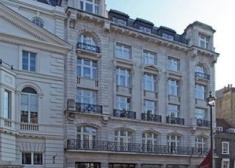 e available accommodation comprises the entire 1st floor, having a total net internal floor area of 2,991 sq ft (278 sq m). 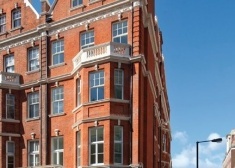 The available accommodation comprises a prime fully-fitted and furnished suite on the entire 6th floor of the property, having an approximate net internal floor area of 4,478 sq ft (420 sq m), benefiting from fantastic views over Knightsbridge. 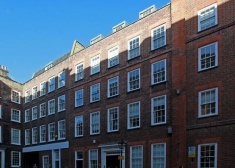 The available office is situated on the ground floor, at the rear of the property, which has an approximate net internal floor area of 178 sq ft (16.54 sq m). 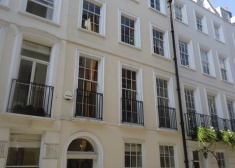 The available accommodation is situated on the 2nd and 3rd floors, divided into three separate rooms together with a kitchen and a private WC/ shower room, having a total net internal floor area of approximately 697 sq ft. 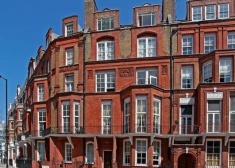 This period style building has been comprehensively modernised by the existing owners. 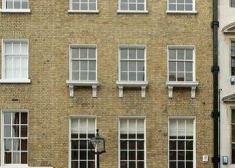 Georgian sash windows on both elevations provide excellent natural light to the accommodation. 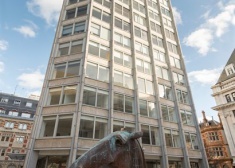 The available accommodation comprises the entire third floor and is currently arranged as three offices, having an approximate net internal floor area of 760 sq ft (70.61 sq m). 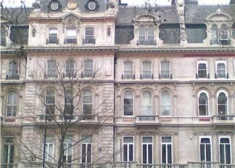 The premises are available for immediate occupation. 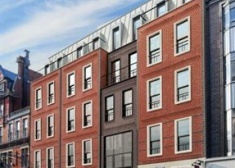 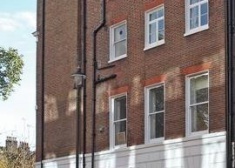 Comprises the entire ground floor office suite which is totally self-contained having the benefit of its own ground floor entrance to the street. 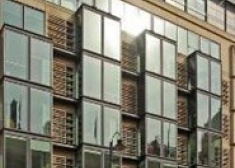 1 Castle Lane is located on the south side of Castle Lane between Palace Street and Buckingham Gate close the Cardinal Place development providing an abundance of shopping and restaurants. 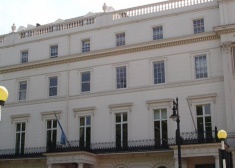 14-15 Belgrave Square is situated on the south west side of this magnificent square close to the junction of West Halkin Street. 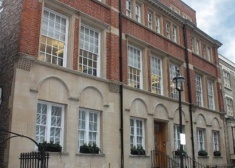 This 2nd floor suite has been fitted to a high standard, incorporating a reception, two executive offices, boardroom, kitchenette and a spacious, open-plan area at the rear. 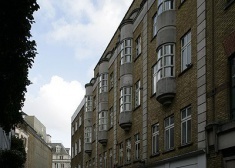 1 Catherine Place is situated at the junction with Catherine Place and Palace Street, directly opposite Cardinal Place. 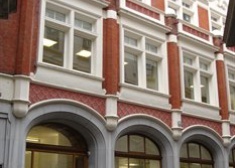 12 Berkeley Street provides modern, Grade A office floors behind a restored Portland stone façade. 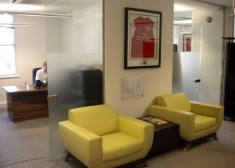 The reception has been refurbished, as have the common parts. 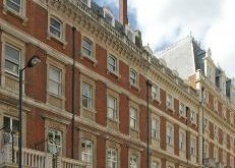 Stanhope Gate is located in Mayfair. 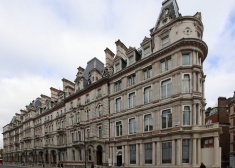 The available accommodation is situated on the ground and lower ground floors, having a total net internal floor area of approximately 1,926 sq ft. 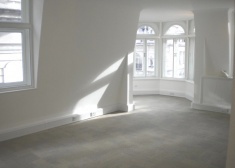 The second floor has undergone a comprehensive refurbishment which now provides a high quality open plan floor with excellent light, capped services and raised floors. 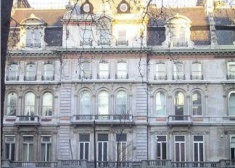 The property is a Grade II period office building. 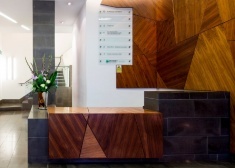 The offices are approached through a large, contemporary style reception manned by a commissionaire and provide modern, redecorated accommodation. 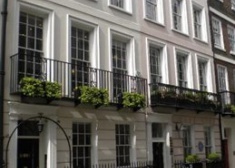 The Property is prominently located on the top of Duke Street, St James’s on the junction with Jermyn Street. 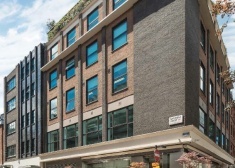 115 Park Street is a brand new Grade A office development behind an attractive period façade and provides 1,122 sq ft of office accommodation on the 4th floor. 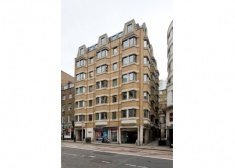 33 Charlotte Street is a striking office building situated at the junction of Rathbone Street in the centre of the Charlotte Street media village. 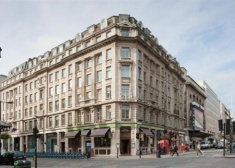 The property is located on the north side of Piccadilly on the corner with Air Street and conveniently close to Piccadilly Circus (Bakerloo and Piccadilly lines) underground station. 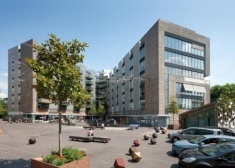 Bermondsey Square is located in the heart of this increasingly fashionable south bank area. 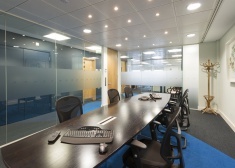 Offers a variety of office spaces for rent. 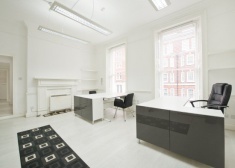 This open plan office space is located on the Northern side of Charles II Street at its junction with Haymarket. 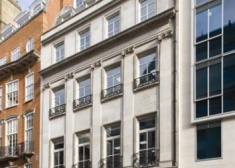 30 Haymarket is situated on the eastern side of Haymarket, just south of Piccadilly Circus with stunning views along Jermyn Street. 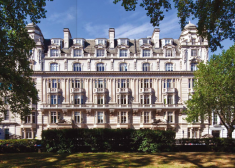 Harcourt House is prodominantely located on the western side of Cavendish Square close to the junctions of Wigmore Street and Harley Street. 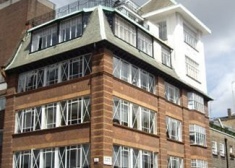 The property comprises an office building arranged over nine floors, including basement. 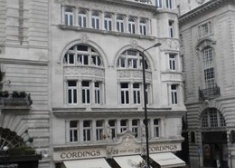 The property was constructed circa 1930 and is of masonry construction.